Delta - SR2500 Series Delta Electronics SR2500 Series 100-127V 50-60Hz 11.0A 750W Switching Power Supply D20850-006. Dell - N750P-00 Dell Precision WorkStation 490 690 PowerEdge SC1430 750W PFC Power Supply U9692 0U9692 CN-0U9692. Compaq - COMPAQ 750W POWER SUPPLY HOT PLUGGABLE. P/N: 169282-001 SAME AS 169282-002 241892-00D 298581-002 298581-001 169490-002 169489-001. 306592-B21. Hewlett Packard - COMPAQ 750W POWER SUPPLY HOT PLUG PN: 169286-002 169286-001. 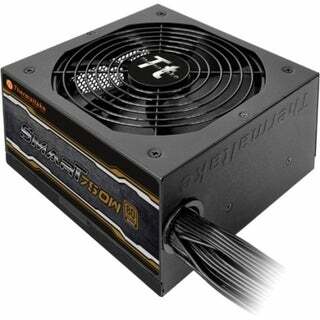 FOR PROLIANT REDUNDAN HOT PLUGGABLE. .
Compaq - W5916 DELL - 280 WATT POWER SUPPLY FOR POWEREDGE 750 (W5916). REFURBISHED. IN STOCK. SHIP SAME DAY. Hewlett Packard - 656363-B21 656363-B21 HP 750w Common Slot Platinum Plus Hot Plug Power Supply Kit - 110 V Ac 220 V Ac. New Retail Factory Sealed With Full Manufacturer Warranty. 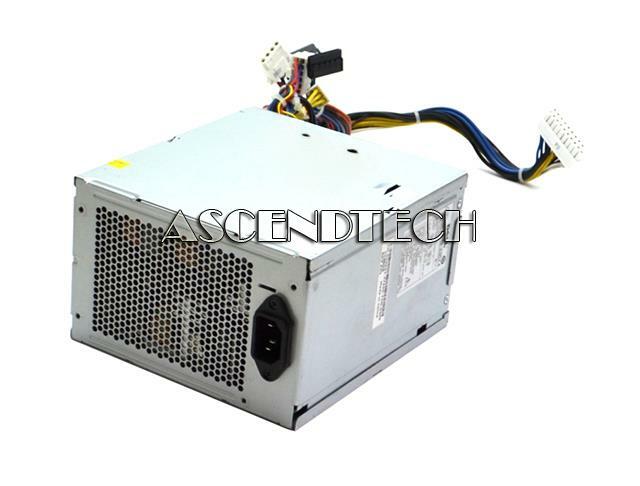 Lenovo - 00KA097 00KA097 Lenovo 750w High Efficiency Titanium AC Power Supply For System X. New Retail Factory Sealed With Manufacturer Warranty. 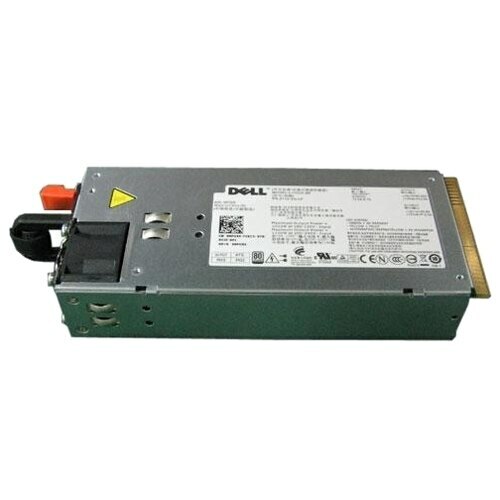 Dell - 750W Titanium, Hot-plug Power Supply for PowerEdge The power supply from Dell â€ž provides reliable power for your mission-critical applications. 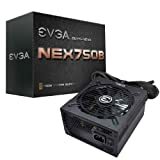 It delivers up to 750-Watt of power. 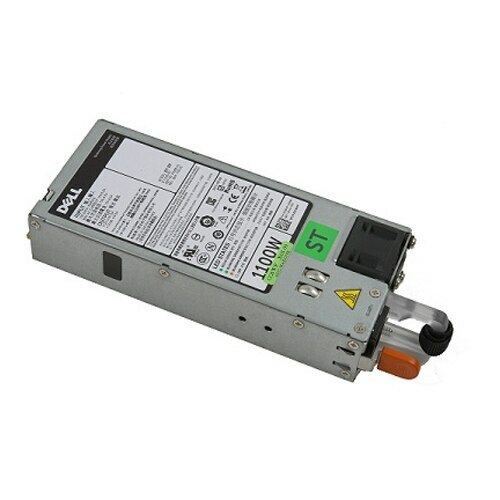 Cisco - N5K-PAC-750W N5K-PAC-750W Cisco 750 Watt Power Supply For Nexus 5020 Series. New Factory Sealed. Cisco - N55-PAC-750W N55-PAC-750W Cisco 750 Watt Redundant Power Module For Cisco Nexus 5000 Switch Series. New Factory Sealed. Cisco - C6840-X-750W-AC C6840-X-750W-AC CISCO Catalyst 6840-X Power Supply AC-750W. New Factory sealed. Cisco - A9K-750W-AC A9K-750W-AC Cisco 750 Watt AC Power Entry Module For For Cisco ASR 9000 Series Router. New Factory Sealed.